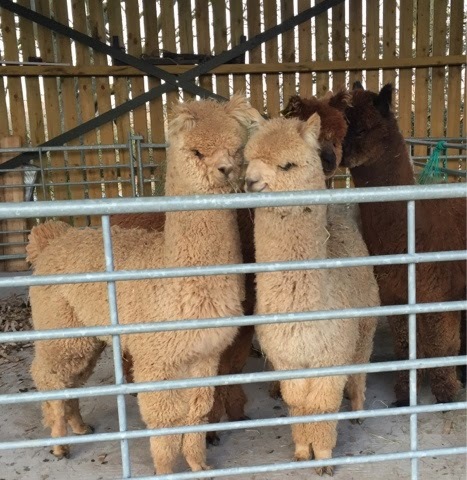 Shedded all the TOFT Alpaca Showteam yesterday ready to go to the Ricih arena tonight for the British Alpaca Futurity on Friday and Saturday. These Elite boys and girls were all taken out of their quarantine paddocks and settled in the dry. After the last few weeks of dry weather we thought it best not to take any chances with these elite boys and girls of the TOFT Showteam. 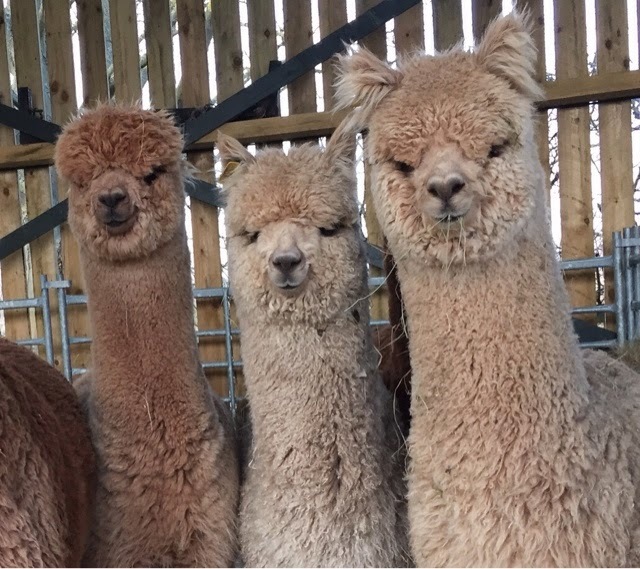 We want these elite alpacas to look their best in the spotlight over the next two days. 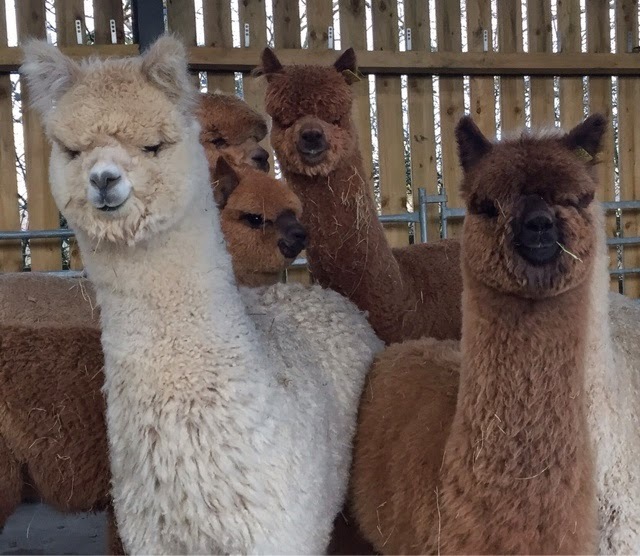 Alpaca fibre is a dry fibre and cannot be judged wet. As it is a dry fibre without lanolin it also can absorb over 20% of its weight in water if left in damp conditions ruining the handle and making the fleece appear coarser thn it truly is. The finer and more Elite the alpaca and it's fibre the more it react to the damp. Given our UK weather this probably means that UK alpacas are very rarely judged at ther driest and hence finest, but each year we try. 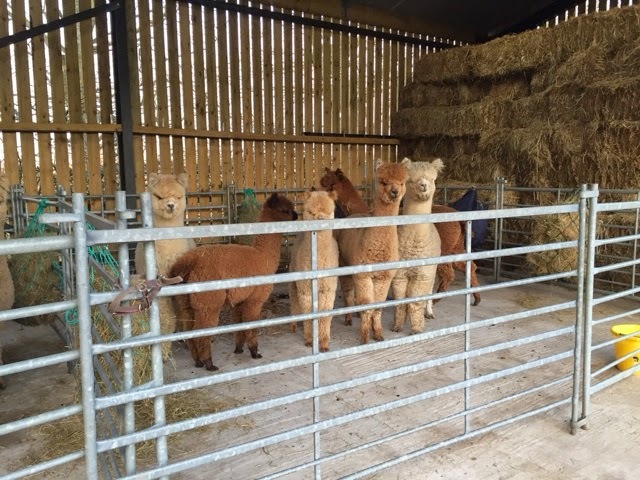 These lot won't be totally dry for the judges at the British Alpaca Futurity but they will be close thanks to a little foresight and a nice dry shed. Hey ho and a showing we will go!